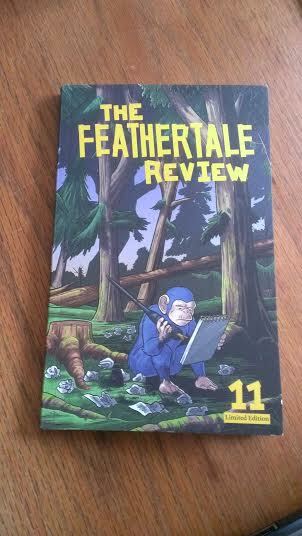 The Feathertale Review Issue 11 is out! I just received my copy in the mail, and it looks great! It includes my humorous essay, “The Round Table Today”, which is also on their website. Hooray for delightful Canadian print journals! I’ve got a humor piece I really like up on Feathertale today! It’s about the modern iteration of the famed Algonquin Round Table.